On this page you can consult informations about distances and roadmaps from Charters Towers Airport to major cities and places in Australia. Enjoy an outdoor swimming pool and a spa pool at Charters Towers Tourist Park, just a 2-minute drive from the heart of Charter Towers. It offers self-contained cottages with a flat-screen TV. Some have a patio. This hotel is 5.73 km from city center. Offering an outdoor pool, BBQ facilities and a 24-hour front desk, Country Road Motel is a 5-minute drive from The Miner's Cottage. It offers air-conditioned rooms with free WiFi and free parking. All rooms have a flat-screen TV. This hotel is 4.84 km from city center. 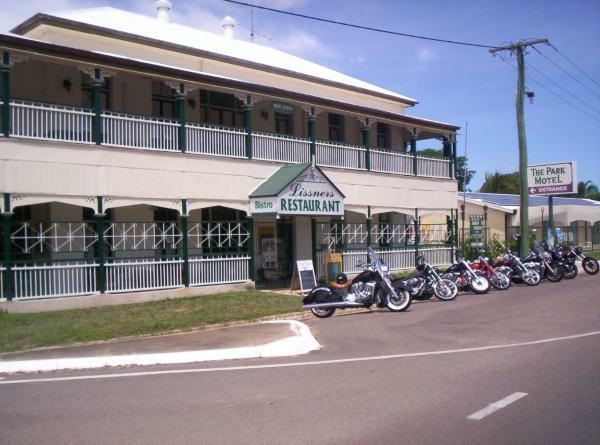 Commercial Hotel features a garden, terrace and shared lounge in Charters Towers. Among the facilities of this property are a restaurant, an ATM and a shared kitchen, along with free WiFi. Guests can have a drink at the bar. This hotel is 4.33 km from city center. 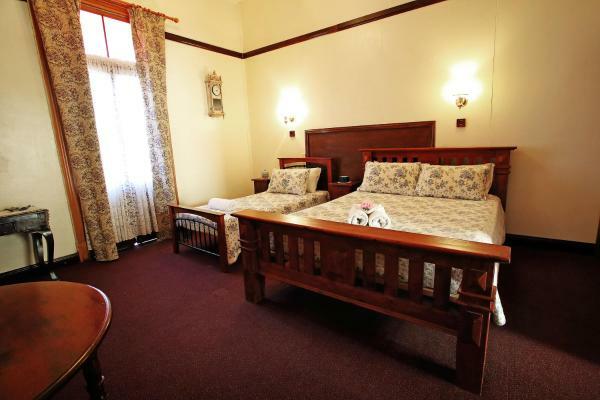 Royal Private Hotel has a spa and wellness centre, BBQ facilities, a garden and terrace in Charters Towers. Free WiFi is at guests' disposal. At the hotel, rooms come with a patio. This hotel is 4.14 km from city center. Kernow offers one and two-bedroom elegant and fully-furnished serviced apartments. Guests enjoy free WiFi and Netflix. All apartments feature a kitchen with a cooker, oven, fridge, microwave and dishwasher. This hotel is 3.90 km from city center. 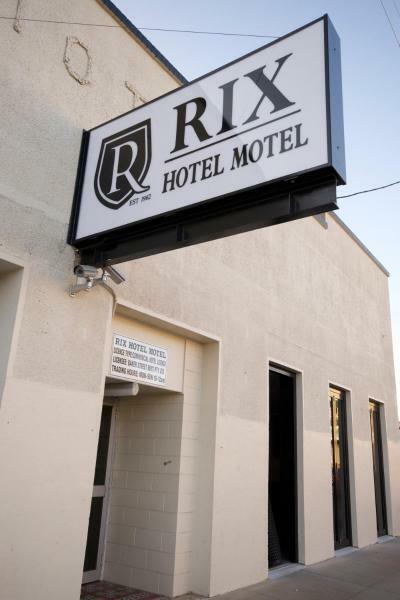 Located in the heart of Charters Towers, The Rix Hotel Motel offers budget, air-conditioned rooms with free breakfast and free WiFi. Rix Hotel Motel is 2 minutes' walk from the town's heritage restaurants, cafes and retail outlets. This hotel is 3.92 km from city center. 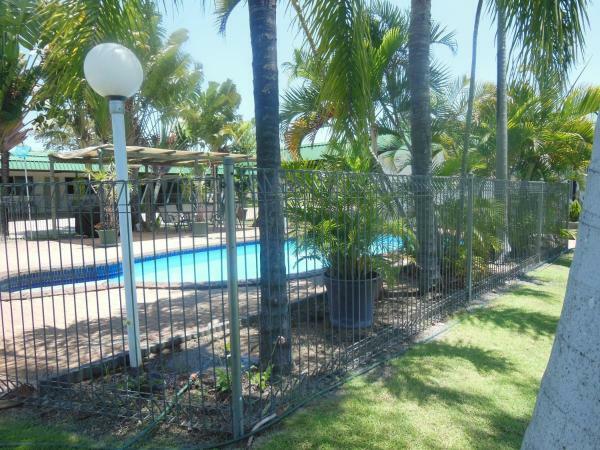 Offering an outdoor pool, barbecue and terrace, The Park Motel is located in Charters Towers. Guests can enjoy the on-site restaurant. Rooms include a flat-screen TV. You will find a kettle in the room. This hotel is 3.46 km from city center. 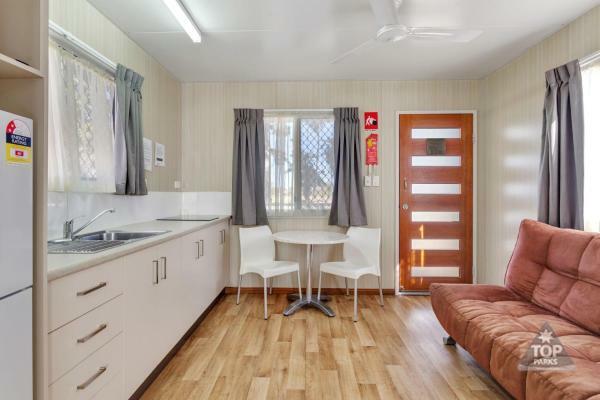 Cattleman's Rest Motor Inn is located across Centenary Park, just 700 metres from central Charters Towers. It offers an outdoor pool, a barbecue area and a restaurant. Free parking and free WiFi access are provided. This hotel is 3.06 km from city center. 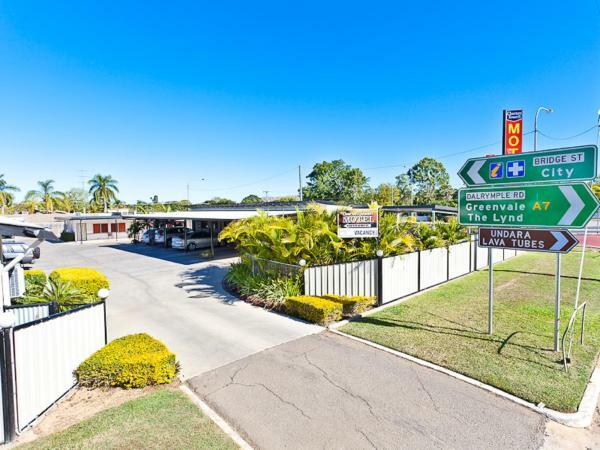 Just 700 metres from central Charters Towers and across the road from beautiful Centenary Park, Charters Towers Motel offers an outdoor pool, barbecue area and free private covered parking. This hotel is 3.00 km from city center. 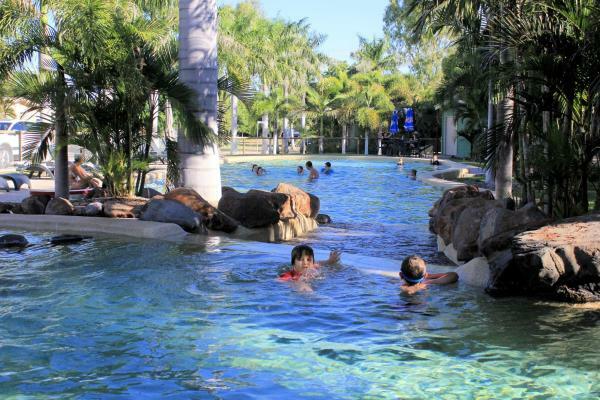 Featuring a 21-metre resort style pool, Big4 Aussie Outback Oasis Holiday Park offers self-contained accommodation located in Charters Towers. Fun filled activities offered on-site include a jumping pillow and a children’s playground. This hotel is 2.49 km from city center. Heritage Lodge Motel features a parkland setting, a 5-minute drive from Charters Towers Golf Club. It offers an outdoor pool, a fully equipped guest kitchen and a covered barbecue area. This hotel is 2.51 km from city center. 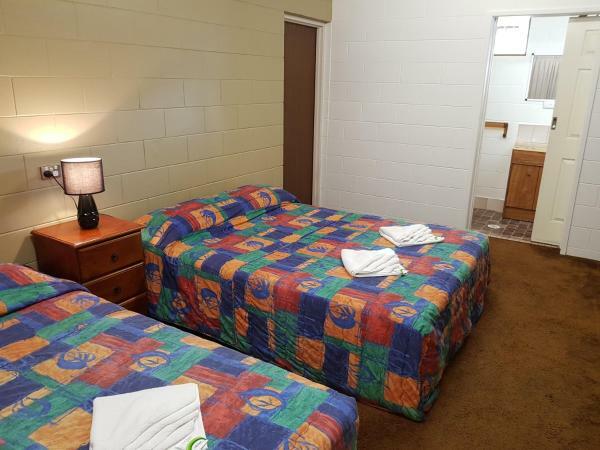 Featuring free WiFi, Hillview Motel is set in Charters Towers. Among the various facilities of this property are an outdoor swimming pool and barbecue facilities. Guests can enjoy pool views. This hotel is 2.09 km from city center. 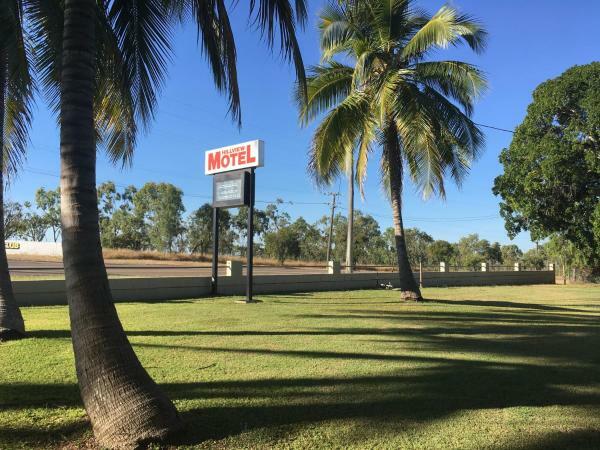 Situated in Charters Towers, Affordable Gold City Motel features an outdoor swimming pool, BBQ facilities, garden, and free WiFi. This 3-star motel offers a shared kitchen and a shared lounge. At the motel, rooms have a desk. This hotel is 2.47 km from city center.